They are a source of vitamins A, C, E, P, and bioelements, fiber, pectin, macro and micronutrients. 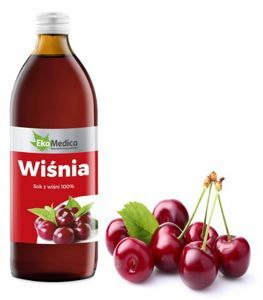 University of Warsaw proved that an extract of this fruit can quite effectively regulate high blood pressure and prevents the accumulation of cholesterol. Did you know that ... 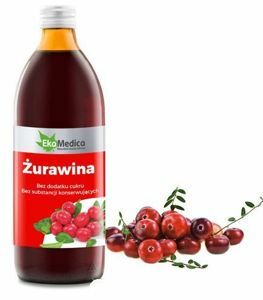 The high acidity of cranberry fruit help maintain proper urinary pH. E. coli bacteria can cause unpleasant burning sensation intimate surroundings that cause inflammation of the bladder. 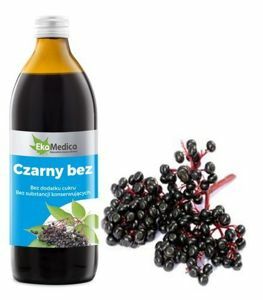 Elderberry fruit rich in vitamin A, B1 and B2, but also flavonoids, organic acids, tannins, pectin, enzymes and micronutrients, such as iodine. 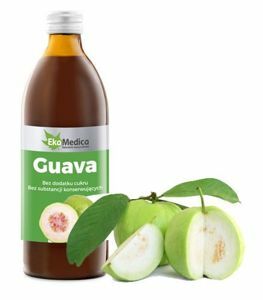 Guava - a dietary supplement in liquid form, made from a mash of 100% guava fruit with the addition of natural vitamin C derived from an extract of camu camu fruit. 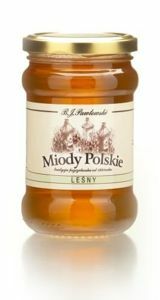 Pasteurized. 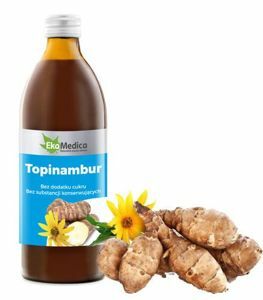 Jerusalem artichoke - a dietary supplement in liquid form, produced from 100% juice from tubers of Jerusalem artichoke with addition of natural vitamin C derived from an extract of the fruit Camu Camu. Pasteurized. 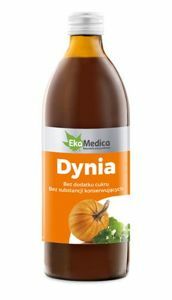 Pumpkin - a liquid food supplement, made with pumpkin puree with the addition of lemon juice and natural vitamin C derived from the camu camu fruit extract. 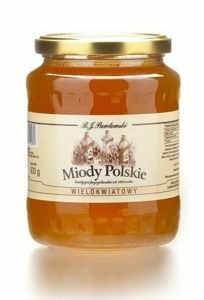 Pasteurized. 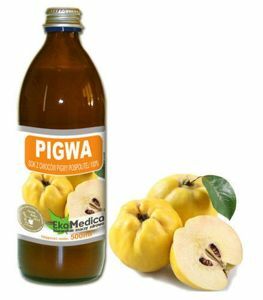 Quince is a natural source of vitamins, its fruits are high in vitamin C ( seven times more than lemon), B, provitamin A , tannins, pectins. 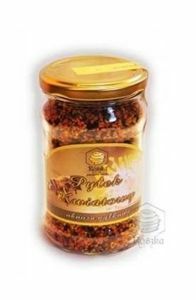 Contains minerals such as magnesium, phosphorus, potassium, iron, copper and iodine. 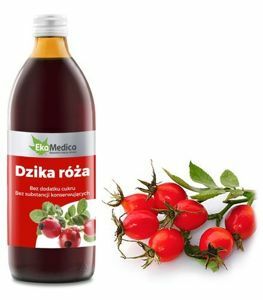 Rosehip 100% rosehip juice 500ml Rosehips is a source of vitamin C and also contain vitamins A, B1, B2, E, K, flavonoids, tannin, organic acids, pectin, minerals. They also contain antioxidants. 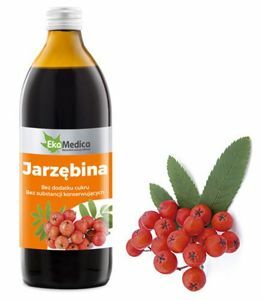 Rowan fruits support the urinary tract. 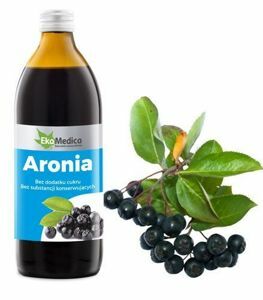 They affect digestion and digestive system.They support the heart and blood circulation. In rowan fruits we can find vitamin C, K, A, carotenoids and minerals - potassium, calcium and magnesium.